I read this article and found it very interesting, thought it might be something for you. The article is called 5 changes to the new divorce petition form and is located at https://www.rocketlawyer.co.uk/blog/5-changes-new-divorce-petition-form/. From August 2017, spouses must use the new updated petition form when seeking a divorce, dissolution (of a civil partnership) or legal separation. The new form is mostly the same as the old one, but with an updated layout and more guidance, making it much more user friendly. In addition there are a few notable changes. Read on to find out about the five main ones. Parties can no longer start the divorce process without providing the necessary original marriage certificates (which you could do in the past) without court permission. If parties want to submit a divorce petition to the court, without the certificates, then they will need to make a formal application (for £155) to the court for permission. Although the new form is more strict about the need to provide clarity about any changes of name, the wording of the form suggests that it may be enough just to provide an explanation of any informal name changes, i.e. name changes undertaken without any legal process behind them. It is now easier to request that contact details be kept confidential. 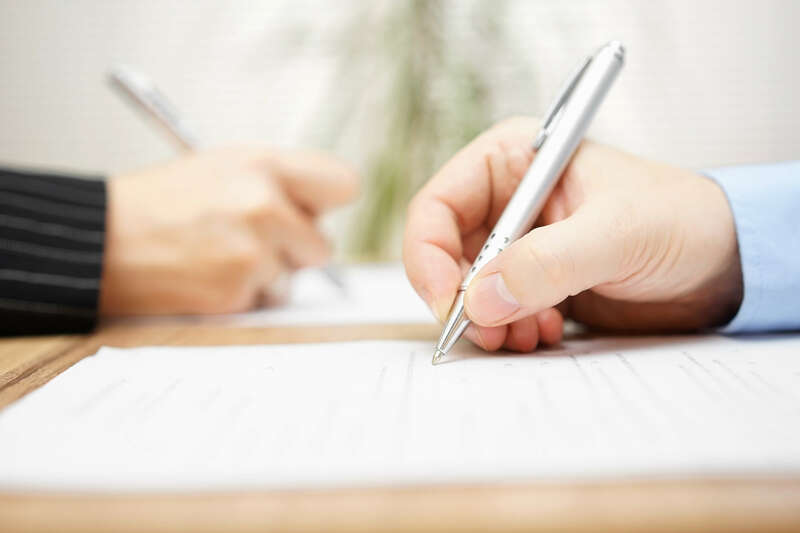 In addition to providing the date of the marriage/civil partnership and the names of the parties involved, the new form asks the appellant to confirm that these details are correct. Section 5 of the new form is a list that replaces the old jurisdiction section in Part 3. Section 5 provides additional guidance to make it easier for applicants, without any legal training, to complete the jurisdiction section of the form. The new form has simplified the statement of case (which usually describes the situation of a case including any defences) requirements as well as eliminating the need to provide a narrative if petitioning on the basis of separation.